Membership of the WIFVC is open to organisations working in the 7 Western municipalities - Brimbank, Hobsons Bay, Moonee Valley, Melton, Melbourne, Maribyrnong and Wyndham - who are committed to reducing violence to women and children. If you would like to apply for membership please click here to complete the membership form, or contact wifvc@whwest.org.au for more details. Anglicare Victoria has a range of direct services to help people overcome crises. Dedicated to empowering and educating Victorians, they provide people with access to brighter futures and better tomorrows. Brimbank City Council helps to make Brimbank home to art, vibrant cultures and diverse peoples living in harmony, respect and tolerance. The Alliance is a partnership between 10 agencies in the Western Region of Melbourne and the Department of Human Services which aims to provide a central referral point into family services programs. 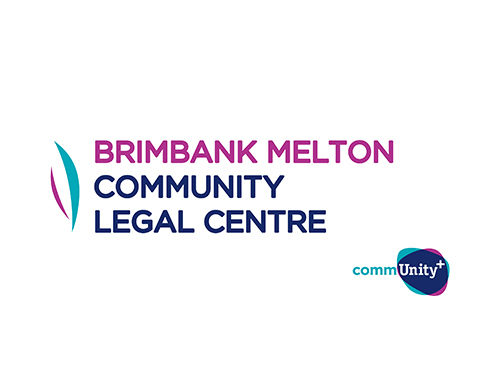 Brimbank Melton Community Legal Centre (BMCLC) provides free legal services for people who live, work or study in the Brimbank, Melton and Bacchus Marsh communities. 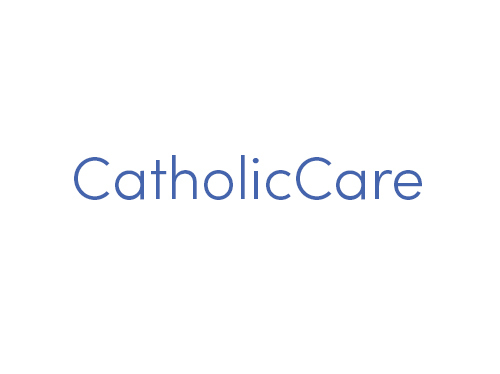 CatholicCare is the social service agency of the Catholic Archdiocese of Melbourne offering support to the vulnerable and marginalised, through family, relationship and pastoral services, refugee and asylum seeker support and more. DHHS aspire for all Victorians to be healthy, safe and able to lead a life they value. They deliver policies, programs and services that support and enhance the health and wellbeing of all Victorians. 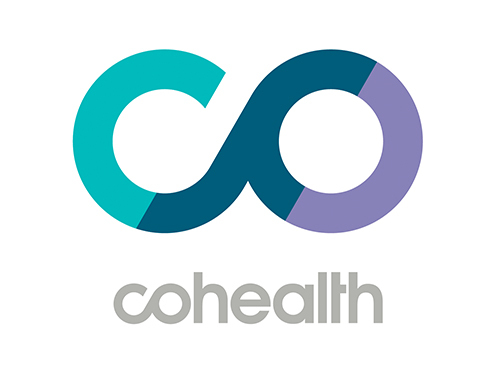 cohealth is a not-for-profit community organisation that provides varied local health and support services across Melbourne’s CBD, northern and western suburbs. Magistrates' Court of Victoria provides a variety of services and programs to improve its responsiveness to the community. Djerriwarrh Health Services provide integrated health services within available resources to the people of their community and encourage personal responsibility for health care. 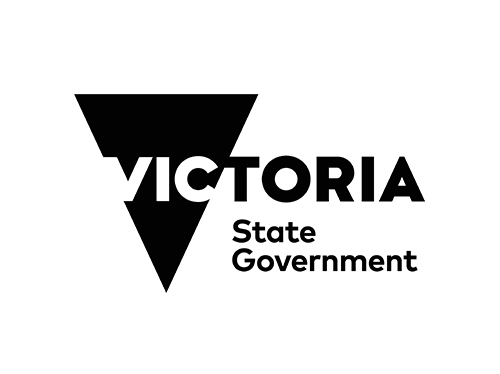 The Department of Education and Training offers learning and development support, services and resources for all Victorians. EMH is the peak body in Victoria for Aboriginal women. 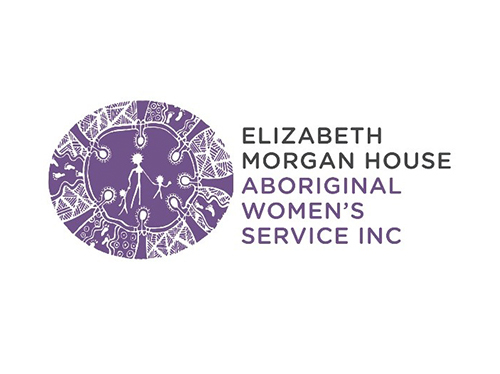 EMH provides specialist support to Aboriginal women and their children who are currently experiencing or have experienced family violence. 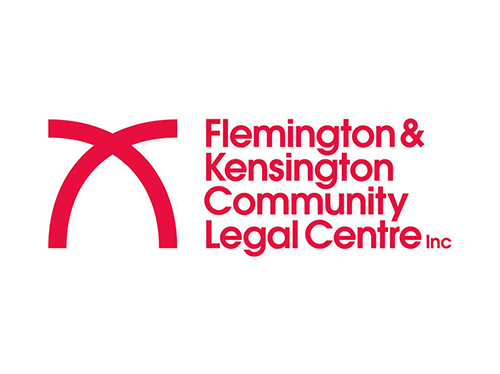 FKCLC commenced in 1980 and has a history of working closely with its community to address legal issues of concern. They assist people who live, work or study in the Flemington/Kensington area. Gatehouse Centre is a Centre Against Sexual Assault for children, young people and their families in the North Western regions, who may have experienced sexual abuse. Bringing together committed and compassionate people, Good Shepherd continue the important work of social change, upholding human rights and finding positive ways to influence human progress. HealthWest brings together 54 health care providers, community organisations and local councils in partnership. The partnership is committed to supporting an integrated approach to strengthening local communities’ health and wellbeing. The INWPCP was formed from over 30 health and human service agencies. Its vision is founded on the social model of health and aims to improve its population’s health through engagement and collaboration with member agencies. 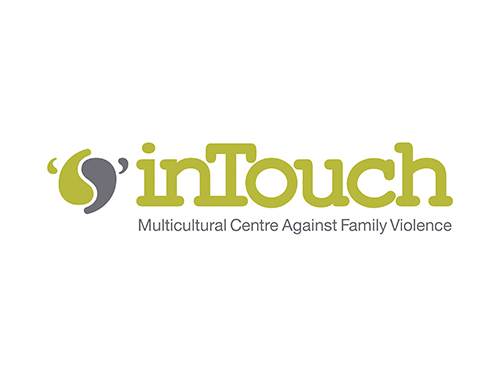 inTouch responds to family violence in migrant and refugee communities. They develop and implement culturally sensitive and holistic models for the provision of services to both victims and perpetrators. 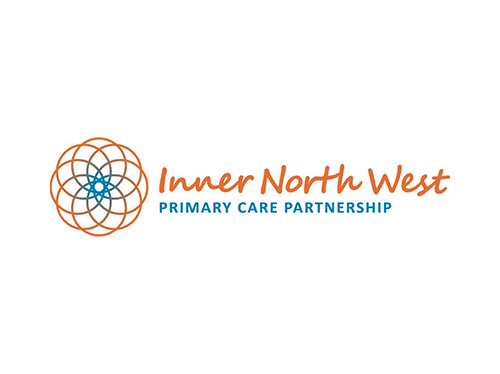 IPC Health is a not-for-profit company, providing a diverse range of health services to the community in Victoria, with six sites across Melbourne's West. Justice Connect work for a fairer world for everyone, through providing free legal help, empowering people and communities and challenging and changing unfair laws and systems. MacKillop is a leading provider of services for children, young people and their families. Their services include out of home care, disability services, youth services, education services, family support, heritage and information support and psychology clinics. Maribyrnong City Council is committed to building a diverse and vibrant city dedicated to community wellbeing through democracy, sustainable growth and opportunity for all. McAuley Community Services for Women provides much needed services for women and their children who are escaping family violence, and for women who are homeless. Melbourne City Mission works with some of Melbourne and Victoria’s most vulnerable individuals, families and communities. Every week, they help thousands of people escape and avoid disadvantage, economic exclusion and social isolation. Melton City Council supports the growth, wellbeing and aspirations of the community through leadership, excellence and inclusion. MOSS actively assists people and children experiencing or at risk of homelessness. The service strives to work together with service users to help them overcome their personal issues and barriers to social, emotional and financial independence. MiCare is a culturally and linguistically diverse organisation. As well as caring for elders from a range of ethnic backgrounds, MiCare assist new migrants trying to find a foothold in their new country. 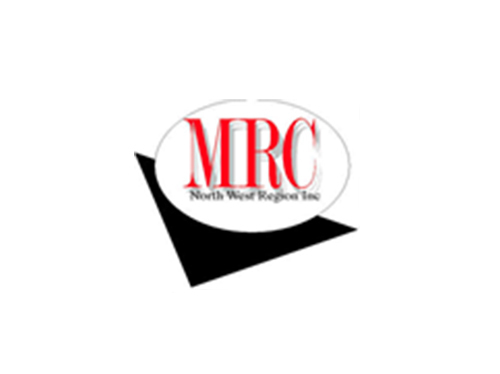 MRCNWR is a non-profit community based organisation providing settlement support services to migrant and refugees, aged care, disability services and community based projects living in the North West. MVLS is an independent, community managed, non-profit organisation that provides free legal advice, information, education, referrals and ongoing casework assistance to people in the City of Moonee Valley. NWRCRP provides support to agencies in the areas in the West to work collaboratively with services and implement initiatives that will benefit children experiencing homelessness and family violence. Odyssey House uses a holistic approach to drug treatment that provides long-term, intensive residential treatment for individuals and families (including parents with addictions and their young children) amongst other support services. Led by Women’s Health West, Preventing Violence Together is the regional partnership and strategy that guides the primary prevention of men’s violence against women in the west. 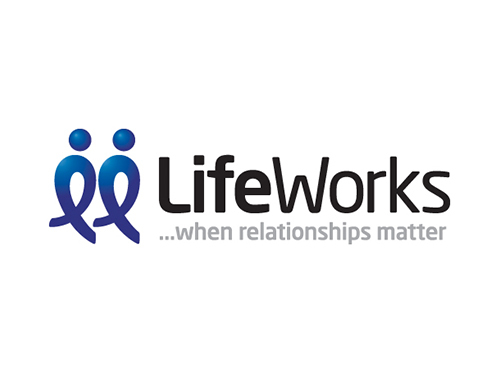 Relationships Australia Victoria is a community based not-for-profit organisation, providing specialist family and relationship services with no religious affiliation. Their vision is for positive, safe and respectful relationships for couples, families, schools, workplaces and communities. The Department of Education and Training’s Respectful Relationships initiative supports schools and early childhood education settings to promote and model respect and equality. It also supports educators to teach our children how to build healthy relationships, resilience and confidence. The SASHS Network is part of The Salvation Army Melbourne Central Division. It assists people who are homeless, or those at risk of homelessness, in Brimbank, Melton and surrounding areas in the West. The Royal Children's Hospital improves the health and wellbeing of children and adolescents through leadership in healthcare, research and education. Every year Tweddle’s specialised team of maternal and child health nurses, mothercraft nurses, social workers and early parenting practitioners provide support to over 4,000 families facing parenting challenges. VACCA is the lead Aboriginal child and family welfare organisation in Victoria, protecting and promoting the rights of Aboriginal children and young people. Victoria Police provides policing services to the Victorian community across 54 Police Service Areas, within 21 divisions and four regions - North West Metro, Southern Metro, Eastern and Western. 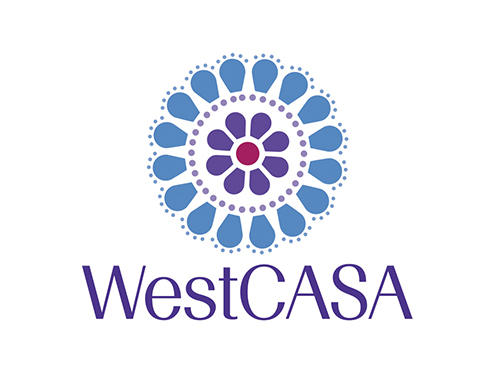 WestCASA is a community based not-for-profit sexual assault, family violence and trauma counselling service. WestCASA provides counselling, a crisis response, advocacy, education and training in the West. The IFVRAG have been established across Victoria as part of the Indigenous Family Violence Strategy. Their initial role included exploring the issues surrounding family violence in local Victorian Aboriginal communities. Western Health manages three public hospitals in the West, as well as other community based health services, providing a combination of hospital and community-based services to aged, adult and paediatric patients and newborn babies. The NWHNs work with six regional networks across Victoria to share information, identify common needs and gaps in services, and establish working relationships to ensure the best possible response to homelessness within a regional context. The Western Melbourne Child and Family Services Alliance is a partnership involving 10 DHS funded organisations in the municipalities of Wyndham, Hobsons Bay, Maribyrnong, Moonee Valley, and Melbourne to provide Integrated Family Services. WEstjustice is a community organisation that provides free legal help to people in the Western suburbs of Melbourne, for problems including consumer disputes, credit and debt, family law and family violence, fines, tenancy and more. WAM supports women charged with a criminal offence by matching them individually with a supportive female mentor, to get their life back on track, navigate the criminal justice system, and build their capacity and skills to improve their life outcomes. Women’s Health West provides specialist family violence services to women and their children. They also run prevention programs that promote equity and justice for women and girls in Melbourne’s west. Wyndham City council is a central point for information related to living in Wyndham including information on Council projects, consultation opportunities, services and programs. YSAS is a leading youth health not-for-profit agency that enables young people experiencing serious disadvantage to access the resources and support they require to lead healthy and fulfilling lives.